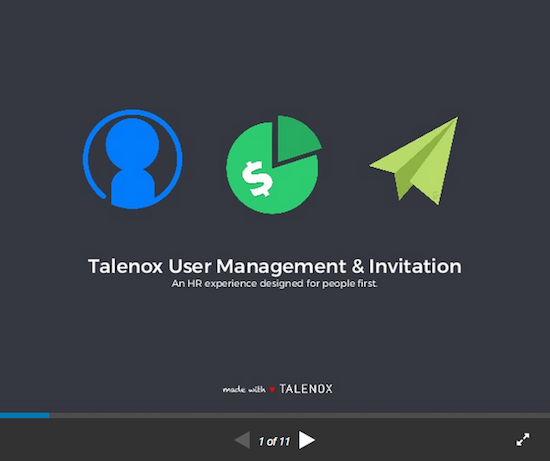 What is a Billing Admin in Talenox? Billing Admin is a role where you have access the billing, which can be access from the top right drop down menu. Billing Admin will be able to receive invoices and view invoices plus payment details in the "Billing" section. To be Billing Admin, you have to be Super Admin. Please refer to access rights for more information. Under User Account section in the employee profile, you can select Super Admin as the access rights. You can "Create and send invite" if this team mate is not invited to Talenox.